In the 14th century B.C., some Sicilian populations settled on the Ibla Hill and founded a city that they called Hyblea Heraea. The first findings of colonization by the Greeks date back to the 7th century, findings that can still be seen today in the Greek Necropolis. From the 3rd century B.C. 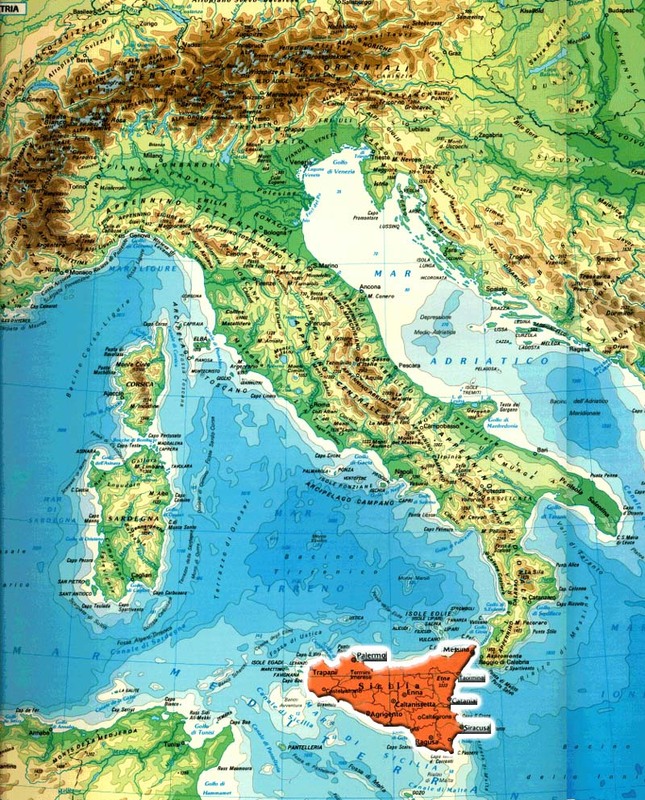 to the 2nd century A.D. almost all Sicily, including Ragusa, fell under the rule of the Roman Empire. After the fall of the empire, the Byzantines took over from the Romans and kept power for about five centuries. During Byzantine rule, Ragusa was almost completely fortified to defend itself from the continuous Barbarian attacks, although few architectural findings remain intact from that period. Between the 8th and the 13th centuries, the area was run by the Arabs. This was a particularly prosperous period for Ragusa and Sicily, economically, culturally and socially. The Normans landed in Sicily in 1081, and reached Ragusa about 10 years later. They took over from the Arabs in ruling the city. After a short period under Swabian rule, Ragusa then fell to the French. After the Sicilian Vespers revolt (1282), Ragusa and Modica freed themselves of the French Anjous and fell under the Spanish Aragon dynasty. They thus became counties. Just four years later, in 1286, the two counties joined together and became the County of Modica, that was run for almost a century by the powerful Chiaramonte family, with a certain degree of autonomy. The County also prospered economically. The population increased and settled in the high part of the city too. The Chiaramonte family rule ended with the sentencing to death (never carried out) of the last heir, who was found guilty of rebelling against the Aragons. Around 1400, another dynasty took over, this time the Cabrera family, who represented a violent and aggressive expansionist policy. This period was marked by continuous popular revolts against the Cabrera family. In 1480 Anna Cabrera married Federico Henriquez, a descendent of the Aragons, and offered him the County of Modica as her marriage dowry. The County remained in the hands of the Henriquez until 1702, when the last heir of the family sided with Charles of Austria and was executed. A few years before, Ragusa and most of Eastern Sicily had been hit by an even more tragic event: A devastating earthquake struck the area in 1693, destroying everything. Ragusa recovered from the trauma, and immediately began large-scale rebuilding. The city soon became a wonderful monument to Sicilian Baroque style. From 1713, the Savoia dynasty, the Austrians and the Bourbons alternated in ruling the city of Ragusa, and the rest of the island. The Bourbons were the rulers at the time of Sicilys joining with Naples, creating the Kingdom of the Two Sicilies (1816). Ragusa obtained the title of Provincial Capital in 1926. There are now 2 boroughs under the province of Ragusa.